When you think about the Bible, what personalities come to mind? 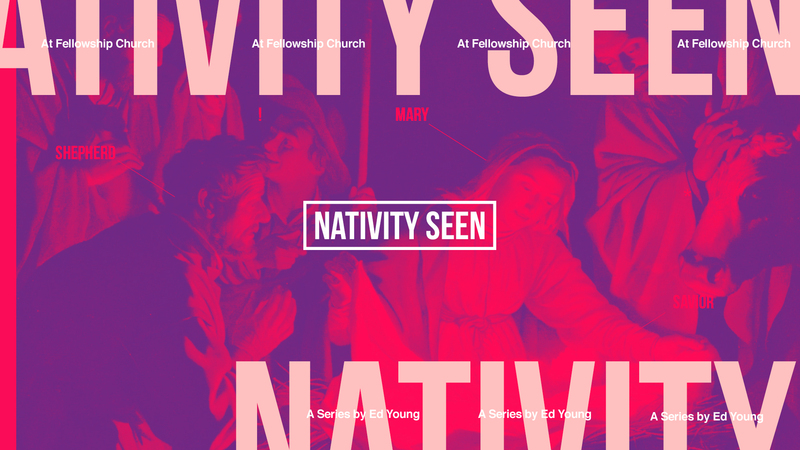 Drill down more and look specifically at the Nativity Scene, the birth place of Jesus. Who do you see? Certainly Jesus. But besides him? You have Mary and Joseph, the wise men, and a few shepherds. These people come from a wide socioeconomic, political, and vocational range. But they all have something in common. They were available to be used by God in the birth story of his son, Jesus. God could have used anyone in the world for this scene. He could have selected the wealthiest family to raise his son. He could have chosen the most influential members of society to announce the birth. But he didn’t. He used ordinary people in an extraordinary story. Remember this as you go through today: God isn’t as concerned with your abilities as he is your availability. He has gifted us all, that is true. But it is when you make yourself available to him that he can truly use you for greatness. Availability requires discipline and intentionality. Open your calendar and schedule in time each day where you can intentionally make yourself available to God. It can be just 5-10 minutes. But focus that time on reading God’s word and listening for what he wants you to do. It can change the trajectory of your entire day. God, thank you for gifting me in so many ways. Right now, I open myself up to be used by you however you see fit. And, help me to use the opportunities you give me for your glory. Amen.